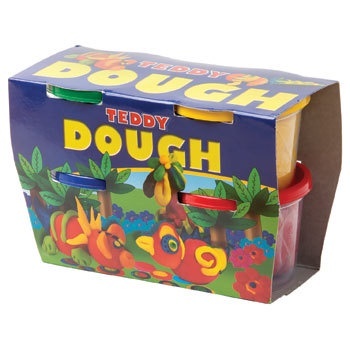 Teddy’s popular dough colours are available in these nifty packs of 4. 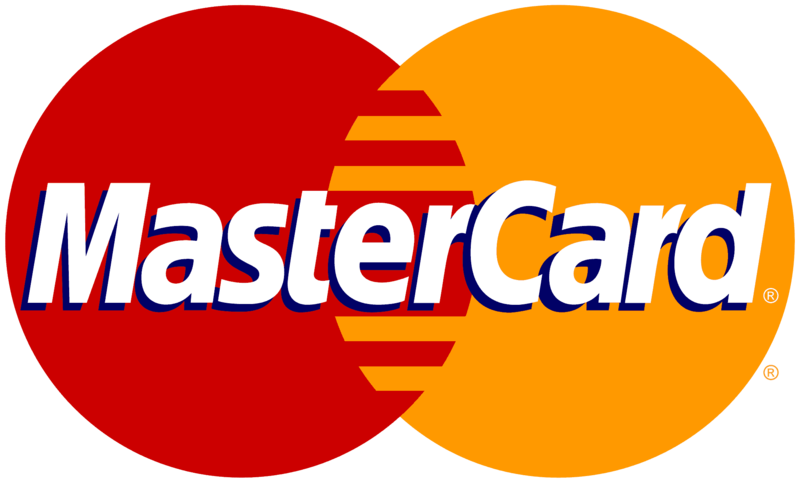 Great colours, in primary shades red, yellow, green and blue. Super soft for kiddies hands.